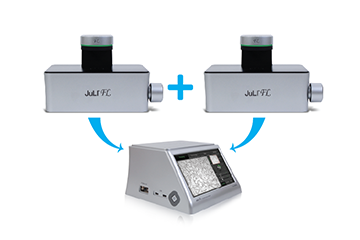 JuLI™ FL is an affordable and easy-to-use fluorescence cell history recorder. 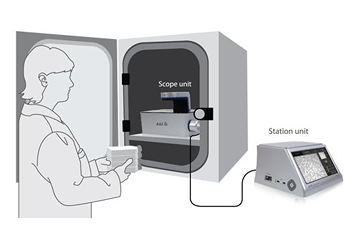 It can monitor up to two different samples using dual scope (2nd scope is optional) with fluorescence. 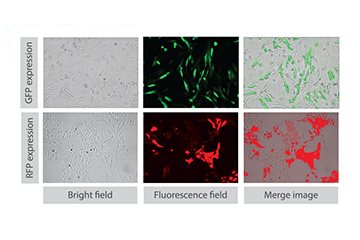 It has two options of fluorescence to choose from GFP or RFP depending on researcher’s needs. 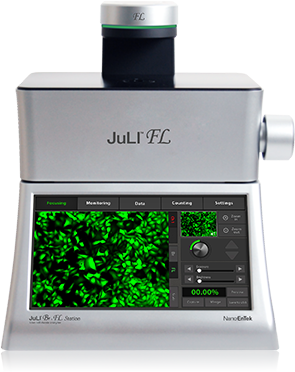 So if it doesn’t need to monitor multiple wells simultaneously, JuLI™ FL can be used in any cell culture work and cell research. The JuLI™ FL Fluorescence CHR can be operated inside a CO2 incubator for enough time to monitor cell culture. It means that researchers can perform cell culture in safe and stable condition.